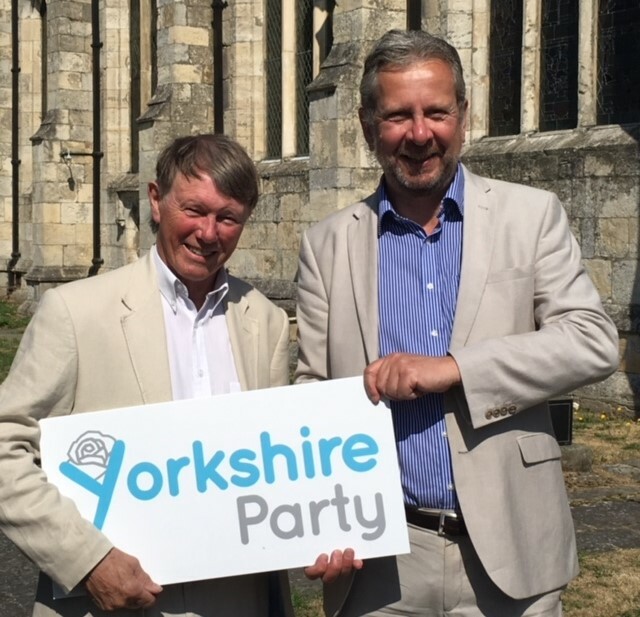 Let’s unlock the potential in one of the struggling areas of the county, Yorkshire Party candidate Andy Shead has told voters in East Yorkshire’s Mid Holderness ward. 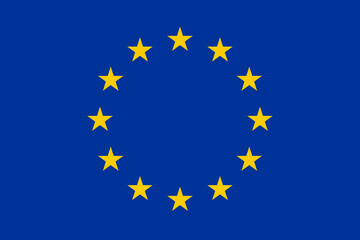 Andy Shead, a student in his final year studying politics with history, says while the current Westminster upheaval is taking all the headlines the mainstream political parties are showing complete disregard for areas such as his. “Let’s bring politics back to how it should be, back to the local people. We are a party that listens and acts accordingly. “Mid Holderness is one of the worst-hit areas in the East Riding of Yorkshire – this needs to change! “We need to look after our own and prioritise our own needs within Yorkshire. Supporting the Yorkshire Party in its campaign for a devolved Yorkshire assembly will enable the true potential of Yorkshire to be unlocked. By doing so our own area will see the benefits; from better school funding, improved public resources and a chance for us all to have a true say in our own future!